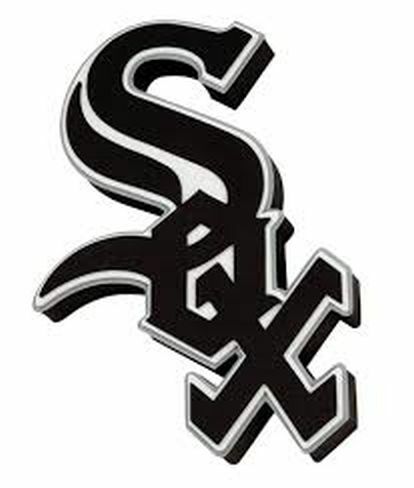 The White Sox have had a decent offseason however every team that was near or beneath them in the standings have also upgrade their rosters going into 2016. With a need for an upgrade for the OF, and the chance to put forth an incredible homer-centric Infield, I would love to see them go after Ian Desmond, and/or Dexter Fowler. The Pale Hose finished a disappointing 76 – 86 in 2015 and almost 20 games behind Division winner KC for the AL Central.